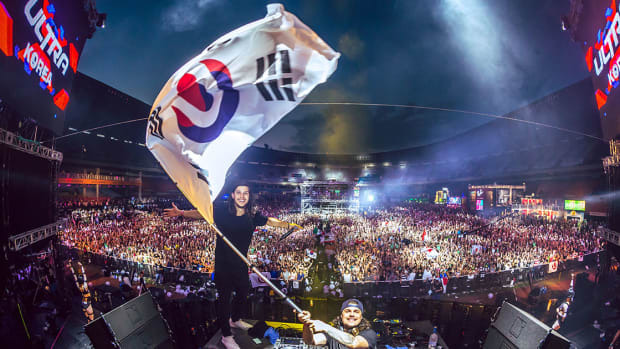 Envision Music Festival, which recently concluded its 9th annual event, is quickly asserting itself as a leading festival brand in sustainability. 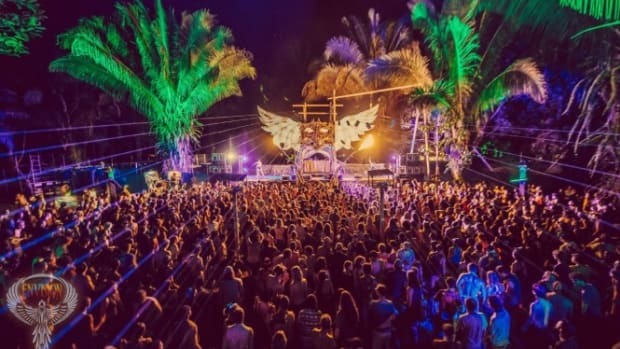 The Costa Rica-based festival hosted 8,000 attendees this year, set on the coast where the jungle meets the Pacific Ocean. Given the setting, sustainability has remained a central component of Envision&apos;s report card. 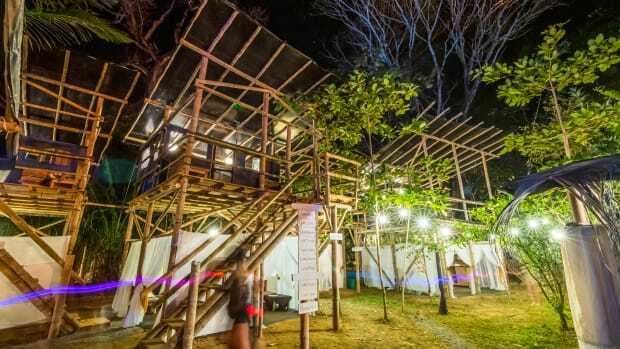 With a forward-thinking team and regulatory guidance from the Costa Rican government, Envision is rapidly setting the standard for waste management and sustainable practices amid the ever-growing festival landscape. When the music stops, and attendees have cleared, often what remains of a festival is the by-product of hyper-consumption. In the case of Costa Rica, the Central American nation has made conservation-friendly policy a pivotal focus. In the wake of a 2015 viral video depicting the extraction of a plastic straw lodged in a sea turtle&apos;s nasal passage, Costa Rica is aiming to eliminate all single use plastics by 2021. If successful, it would be the first nation to do so. In Costa Rica, government regulations have provided a backdrop under which brands can operate, but leading organizations are taking further action to make a difference. 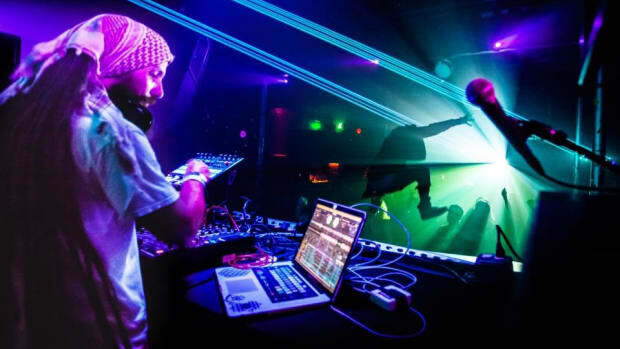 Ken Jordan, formerly of the Crystal Method, now serves as a permaculture farmer in Costa Rica and a panel member for the Electronic Music Alliance&apos;s Trash 2 Treasure Challenge. The challenge focuses on turning waste into art and fashion products. This year&apos;s winner, Caroline Palmer, a Costa Rican resident, used hoop tape and discarded pouches to create festival-ready wallets. 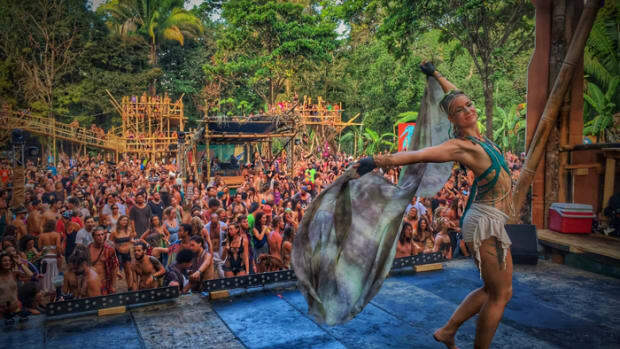 Costa Rica&apos;s willingness to embrace eco-friendly living and investment in a carbon neutral future has attracted numerous not-for-profits, brands, and events such as Envision to its land, which many believe has helped the country thrive. 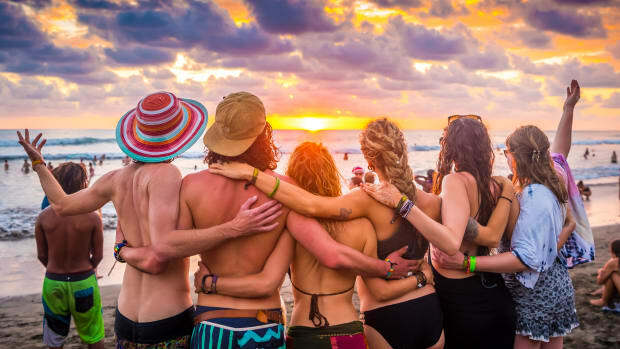 Furthermore, with tourism comprising the nation&apos;s second largest revenue source, the Central American nation has openly embraced travelers, outside investment, and new ideas. Despite the outside economic influence, as a nation, Costa Rica has preserved a healthy sense of identity. Costa Rica tops the Happy Planet Index, suggesting it not only outperforms similar countries of scale in maintaining a low carbon footprint, but well being among its residents is high as well. 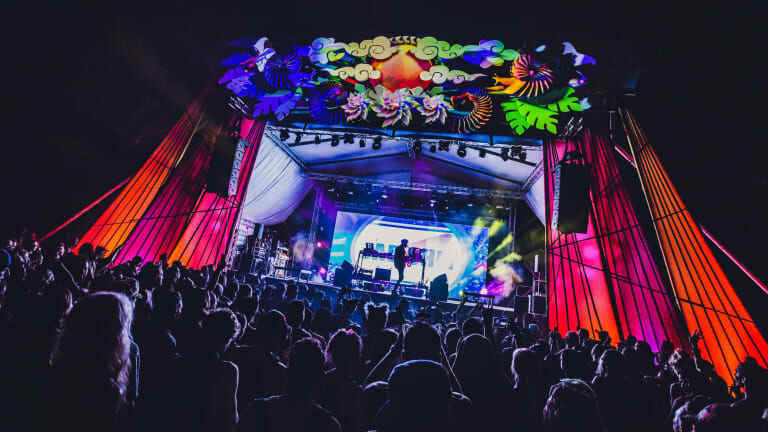 Since festival culture is often synonymous with hyper stimulation and consumption, Envision has been proactively counterbalancing this notion with eco-friendly messaging. Their goal remains keeping their permaculture focus top-of-mind for all who arrive or work on Envision&apos;s grounds. When fans first arrive at Envision they notice the festival&apos;s eco-hub is prominently located by the box office. 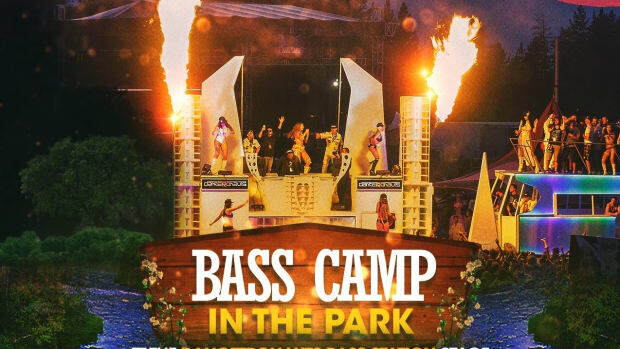 The placement is essential to waste management, composting, and separation of recycle-able materials on the festival grounds. Immediately after, participants find themselves among the festival’s “8 Pillars” guiding Envisions mission: Permaculture, Spirituality, Movement, Art, Music, Community, Health and Eco-Building. The core values in practice are visible throughout the festival’s grounds and serve as a beacon of Envision’s pervasive sustainable culture. Envision’s green initiatives additionally percolate into their food and beverage offerings, vendor partnerships, and infrastructure. Vendors offer locally sourced and hand made products for sale including hamburgers, ramen noodles, vegan doughnuts, and more. Vendors are additionally required to supply reusable utensils and compostable plates, or a substitute such as banana leaves. When it comes to stage design and infrastructure, much of Envision is built using natural resources such as bamboo and wood. These practices maintain the natural order of the Costa Rican ecosystem as well as compliance with the country&apos;s broader goals of eliminating single-use plastics and increasing sustainable practices. An annual tree planting ceremony led by the non profit organization Costas Verdes best demonstrates the social fabric Envision aims to build between its partners and attendees when it comes to creating a sustainable future. The grounds themselves, which were formerly deforested cow pastures, have since seen over 15,000 trees planted as part of this tradition. 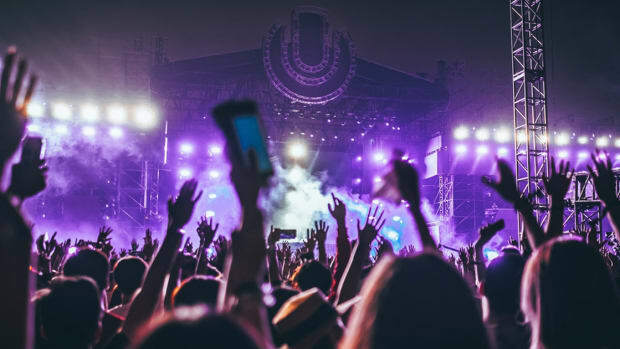 Envision’s eco-friendly initiatives were documented at the 2019 event by Two Feathers Collaboration, a group of documentarians looking to highlight the environmental impact of music festivals and shed a light on those implementing environmentally conscious initiatives. Check out Two Feathers’ video highlighting their experience at Envision here.